Welcome to the Horizon CDT student blogsite. We hope you enjoy reading about our thoughts and experiences of being a Horizon CDT PhD student and would welcome your comments and feedback. Please take a look at our Research Highlights page which provides an overview of all student cohorts backdating to 2011. 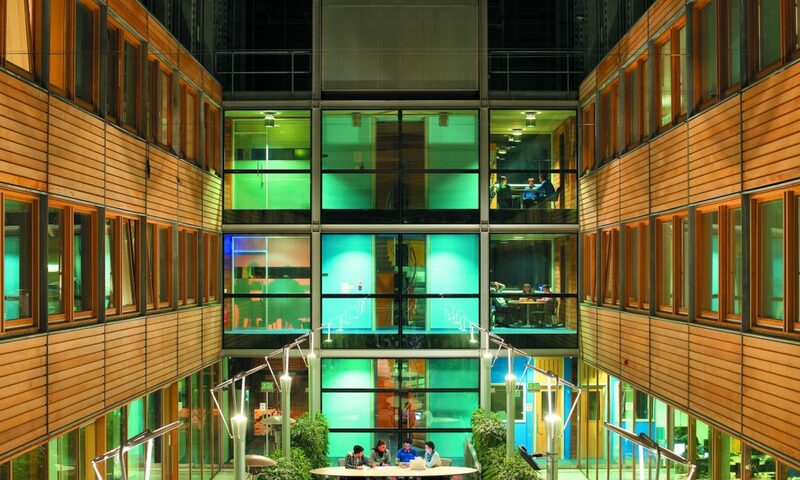 The Horizon Centre for Doctoral Training (CDT) in Creating Our Lives in Data is based at the University of Nottingham and is supported by a multi million pound investment from UK Research and Innovation, University of Nottingham and over 40 industry partners. The CDT focuses on digital identity, personal data and data creativity within the global digital economy, and is affiliated with the Horizon Digital Economy Research Institute. 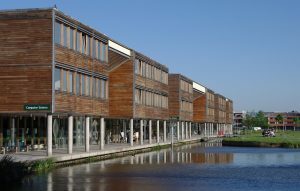 Jubilee campus was opened by Her Majesty the Queen in 1999 and now extends to 65 acres. Located just one mile from University Park it has a wide range of teaching and leisure facilities, including a state of the art fitness centre. More information on the campus can be found on the University of Nottingham website: Campus and Facilities and Transport links.